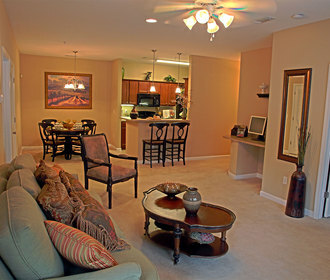 The Gardens on Stadium is the finest luxury apartment homes in the Valley area! 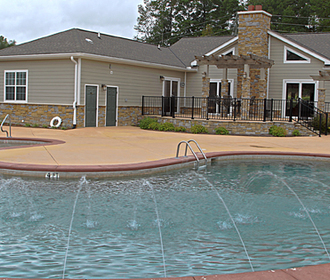 Located in the most prestigious part of town, with great schools, shopping and recreation. TSYS and Synovus are just minutes away. 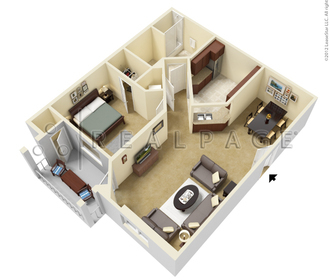 We've blended a creative apartment lifestyle with exciting amenities to create a comfortable and convenient home. Our inspirational designs, sun kissed floor plans and blooming views are why The Gardens on Stadium should be your new home.